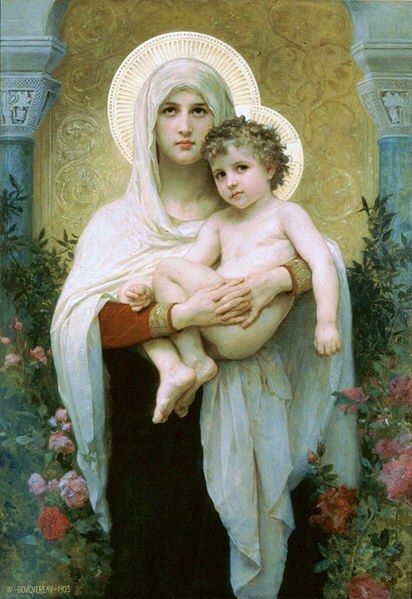 In this blog, I try to begin each day with a painting of the Madonna & Child. 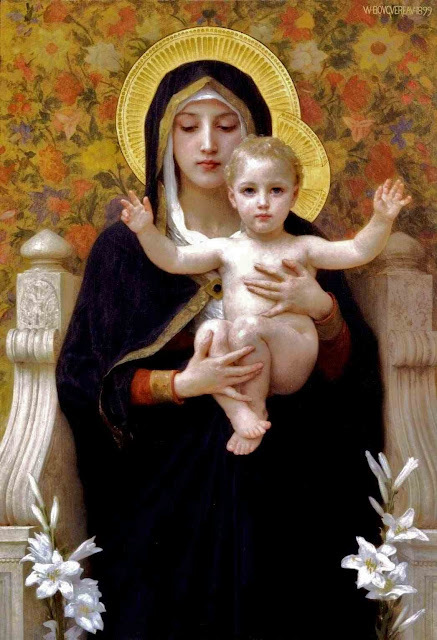 It centers me; connects me to the past; & encourages me to post some of the religious paintings which were the core of early Western art. This entry was posted on 2012/08/15 by Anemalon. It was filed under Lyrik . I’m very happy to see you around. My best wishes to you my dear.